Behlen Woodturner's Finish ends the problem of finishing a round wooden surface. No more finish runs, unfinished, or under finished surfaces. Behlen Turner's Finish is a ready to use, fast drying, padding finish, especially for lathe finishing of round wooden objects: spindles, lamp bases, pool cues, pens, etc. A modern method of renovating an old cracked or alligatored finishes. Works equally well on old varnish, lacquer, or shellac finishes. May be brushed, sprayed, or padded on the old surface. 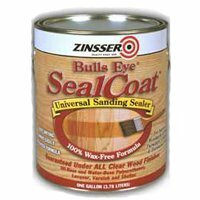 Eliminates the need for re-staining and/or re-filling with paste wood fillers. Made ready for use on most surfaces. BEHLEN Behkol to assist in the amalgamation. Note: Will not work on polyurethane, epoxy or polyester finishes. Will not eliminate veneer checks or damage to the wood. Behlen French Lac, is a Shellac based French Polish, packaged in a ready to use formula. suitable for use on the lightest of finishes. by professional repair restorers, to develop a complete surface or to spot repair a finish. QUALASOLE™ - The modern “French Polish"
Qualasole™ fortified Fench polish is an valuable product in the cabinet finishing department. No oil is required for French polishing, padding, touching up, or renovating. paint or enamel finish in the same manner as French polishing. A superior and durable finish is obtained in a fraction of the time as compared to the old method. Behlen Qualasole™ affects speedy, permanent, new finishes and renovations that do not show press marks after handling or transportation. Qualasole™ accentuates the wood grain and natural markings and produces a beautiful appearance that improves with age. refined Dewaxed Shellac in a pre-mixed 2 lb. cut 100% wax-free formula. gives a rich tone to wood surfaces and since it contains no waxes or stearates. acrylic finishes, lacquers, catalyzed finishes, and varnishes. SealCoat™ won't raise the grain and dries quickly. and provides a good tough base for all Behlen lacquer finishes. that needs no further reduction or catalyst. Note: Vinyl Sealer may be applied over raw wood or filled and stained substrates. for lacquer topcoats. 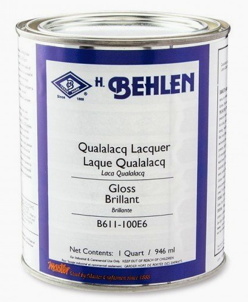 Qualalacq™ Sanding Sealer is light in color and high in solids. 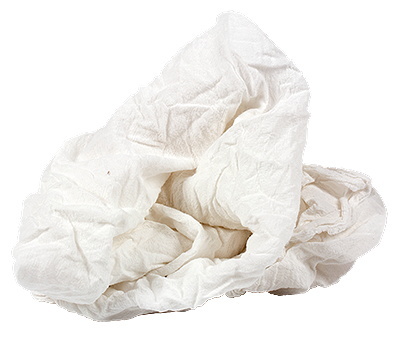 It boasts maximum adhesion, superior hold-out, and exceptional flow-out properties. except the acrylics and shellacs. 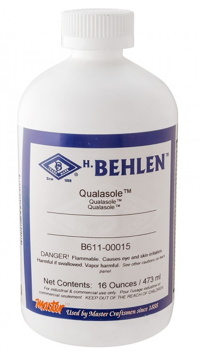 Use Qualalacq™ Thinner for reduction (Not Over 15% recommended). abrasion, impact, and are highly scratch resistant after a week's cure time. punishment that would normally ruin other lacquers. It may be used on tabletops and other applications that require a tough finish. Finisher's Choice™ Clear Lacquers are ready to spray, high solids, low viscosity formulas that enables users to achieve the best flow and build without reduction. Apply in light, even coats of no more than 3-4 wet mils. Clear WW Lacquers are 275 VOC compliant. for use in conjunction with Finisher's Choice Lacquers for the best results. Solids % (wt): 20.14 --- Clear WW Lacquers are 275 VOC compliant. 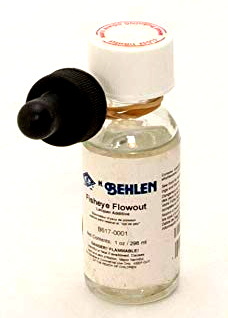 A special blend of solvents formulated for thinning nitrocellulose lacquers. Thinner improves flow of lacquers and adjusts viscosity for the spray equipment used. which results from moisture retention in the lacquer finish. When relative humidity is 50% or higher, Retarder should be added to lacquer. Any amount added, should be deducted from the thinner ratio. 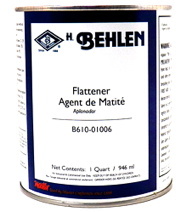 Use Behlen flatting agent additive to reduce the sheen of lacquer finishes. 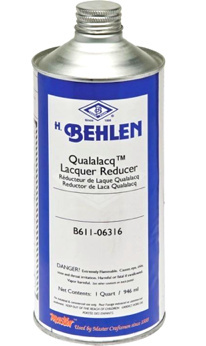 • One quart of Gloss lacquer requires 4 ounces of Flattener to convert it to a Flatt finish. • For a Satin Sheen, add only 2 ounces of Flattener to each quart of Gloss lacquer. Use a flatted finish as a Top-Coat ONLY to maintain finish clarity. Build the finish with gloss lacquer after a coat of sanding sealer. 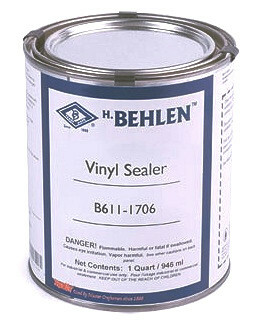 Behlen Crackle Lacquer allows for the creation of a cracked, crazed, or antique looking finish. A wet coat of Crackle Lacquer is sprayed over a dried nitrocellulose colored base coat. The base color shows through when the crackle layer cracks. which can be colored with lacquer colorants to create dynamic results. Just add a few drops to lacquer and fisheye craters are eliminated. Packaged in a handy ONE Ounce eye dropper bottle. 3 drops per quart, AVOID over use. GUITAR FINISHING gives very specific instructions for guitar finishing with aerosols. and Encore Brown Guitar Toner aerosols. View the DVD and then come back for the necessary products for your instrument. This DVD is included in the Guitar Finishing Kit B881-2000. The kit includes the products needed to apply the finish shown on the DVD. 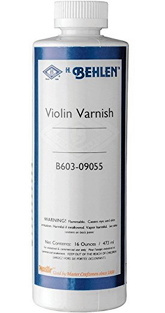 Create a professional finish with Behlen’s Guitar Finishing kit. Using step-by-step instructions the luthier can apply a quality professional finish. 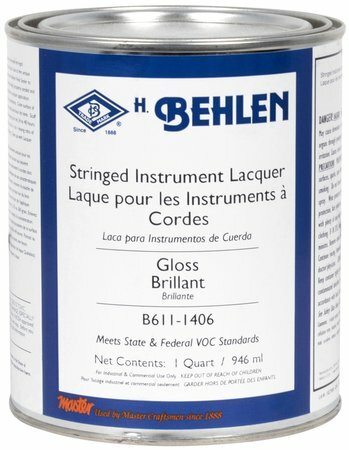 Classic Instrument Lacquer is a high quality nitrocellulose lacquer specifically designed for wooden stringed instruments. Formulated to allow high build. and contraction that occurs due to the unique construction of stringed instruments. in order to assure its unique film building and special finish characteristics. rosewood, ebony and similar woods used on stringed instrument fingerboards. Use when building new instruments or to revitalize scuffed, dry, or worn fingerboards. Penetrates unfinished wood and dries hard. Does not become tacky when exposed to heat. As the original application wears, it can easily be repaired with additional applications of the oil. gum mastic, and gum sandarac. Produces a tough, hard, elastic, water resistant film. Highly recommended for musical instruments. Superior to any imported spirit varnish. Use Behkol Solvent for thinning and cleanup. general cleaning of these solvent based finishes. of oil based paints, enamels and varnishes. Note: Do Not use with lacquers, shellac or latex paint. 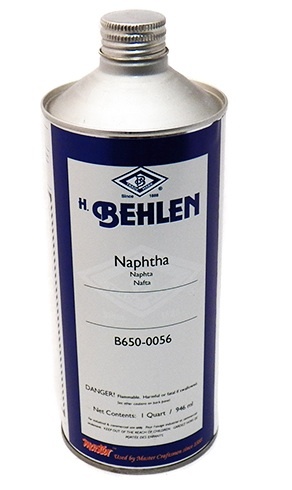 Naphtha is an excellent cleaner for very grimy wood finishes.